The Consumer Financial Protection Bureau is kicking into gear to help consumers safely navigate the increasingly complex world of financial products. 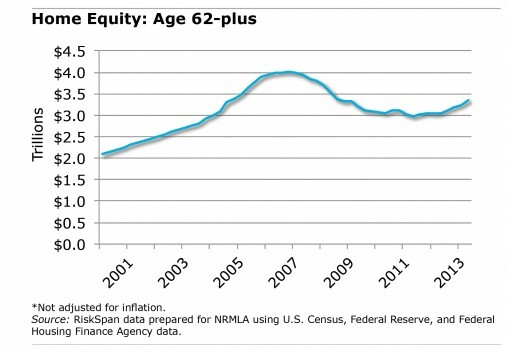 The federal agency in recent weeks has released information for homebuyers and for seniors seeking financial advisers. It also accepts complaints about a growing list of financial products. Individuals can search CFPB’s website for experienced home-buying counselors, by state. These counselors are approved by the U.S. Department of Housing and Urban Development. To find a counselor, click here. 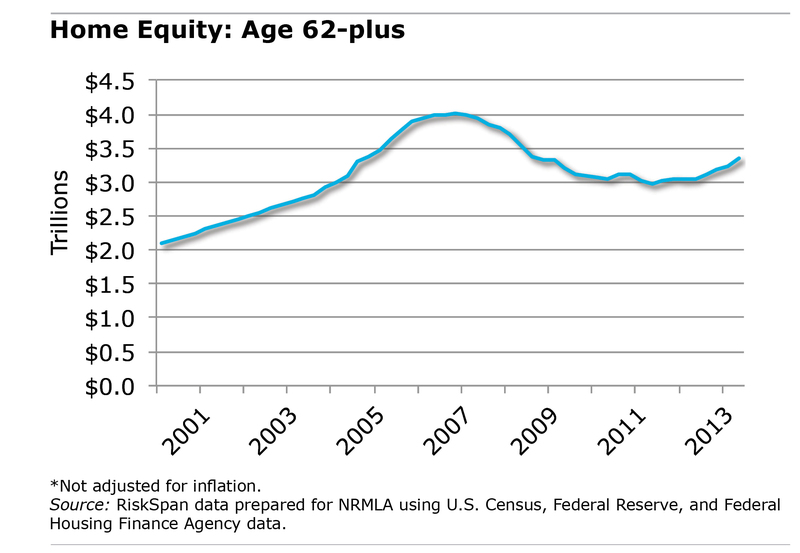 Will Millennials Be Ready to Retire? As he logged on to his online 401(k) retirement account, Jordan Tirone, a 25-year-old insurance underwriter, explained the mental accounting behind his 5 percent contribution. He pays $300 a month to live with his mother so he can pay off student loans. Nevertheless, a regular paycheck from his Hartford, Conn., employer is finally giving him some financial stability. “I’m feeling like I’m gaining some traction,” he said. Spontaneously, he clicks his mouse and increases his contribution to 6 percent of his salary. Although it can be difficult to focus on a retirement that is still 40 years away, many young adults like Tirone try very hard to save. But are they doing enough? A lot of evidence suggests they’re not, either because they can’t afford to, refuse to, or don’t know what to do. Adults in their 20s and early 30s, in a recent survey of 401(k) participants by Brightwork Partners LLC, predicted they would have to rely on their personal savings for half of their income in retirement. Their 401(k) contributions don’t square with their expectations. 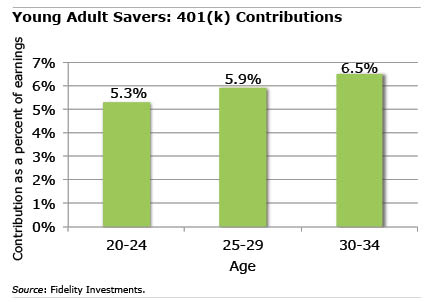 Data on retirement plans administered by Fidelity Investments show that adults in their late 20s contribute 5.9 percent to their 401(k)s; by their early 30s, that increases to 6.5 percent. The Henry J. Kaiser Family Foundation just released an excellent interactive slide show explaining how the Affordable Care Act addresses the various health insurance and financial challenges facing 47 million uninsured Americans. Kaiser divided the uninsured into 10 groups – 28 million part-time workers, 8 million adults in their early 20s, and 3.5 million self-employed people, among others – with details about the specific provisions pertaining to each.